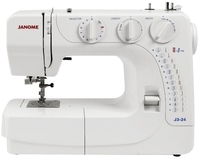 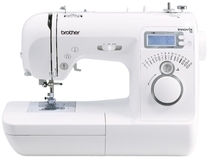 Home > Sewing Machines > Janome Sewing Machine >Janome 2200XT Sewing Machine. 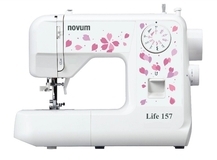 Normally £149, Save £10. 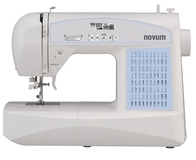 This impressive product offers the best of features, build quality and price. 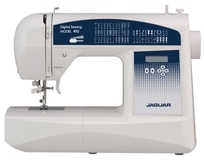 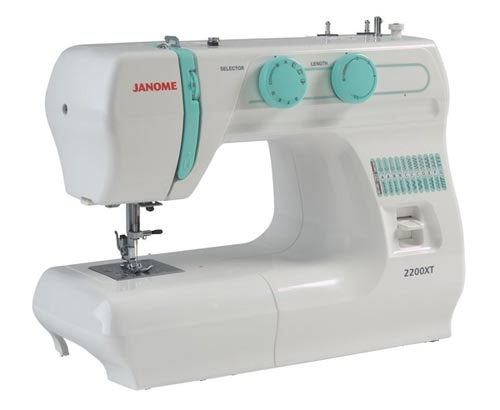 Ideal for beginners, the Janome 2200XT is also a great choice for curtain making and alterations and would make an excellent second machine for attending sewing classes. 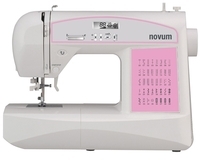 Great item, I purchased the sewing basket with the item, perfect for keeping all of my extras in...item quality is very very good. 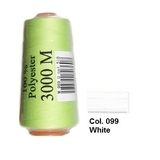 Great company! 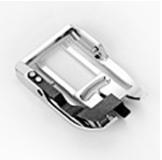 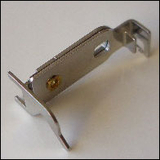 A super item, lightweight, very easy to use, comes with carry handle and cover. 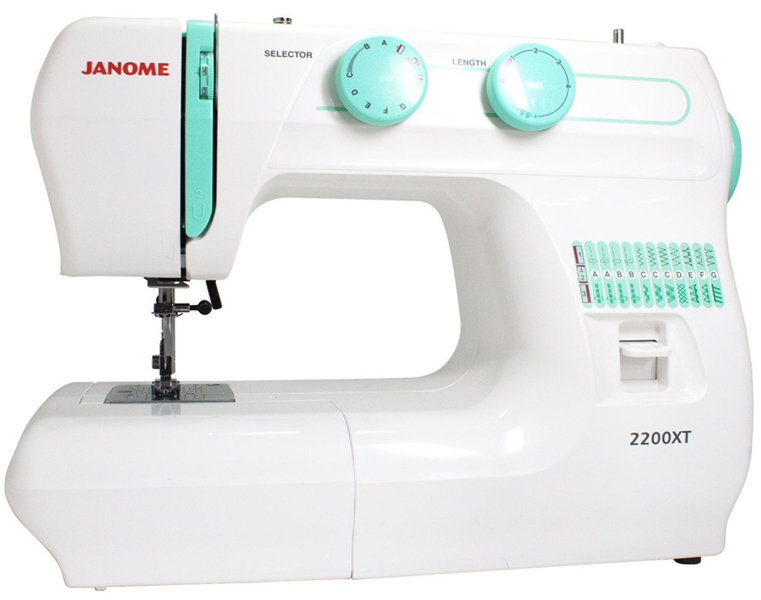 For basic sewing but with extra accessories for button holes, zips etc., perfect for me.